Use your skills in science, math and analytical thinking to develop creative solutions to real-world problems. The engineering-physics concentration gives you the fundamental science with which to invent the technologies of the future and prepares you for graduate education, research or a high-tech career. You’ll build a solid scientific background and learn to apply this knowledge to the complex challenges of our world.  Why study physics at Gordon? Physics is critical to understanding and advancing our world. As you prepare to develop groundbreaking technologies or push back the boundaries of physics, you will gain a deeper appreciation for the beauty, order and complexity of God’s physical creation. In the Gordon physics community, you’ll build supportive relationships with fellow students and professors, and participate in collaborative research with faculty in our state-of-the-art lab facilities. What careers can I pursue with an engineering-physics concentration (physics major)?